I finally took the time to show you my shoe collection. 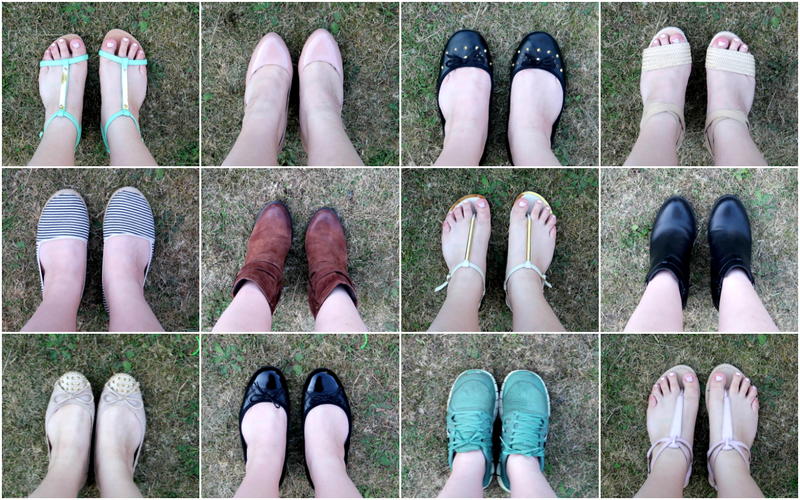 This video literally took me at least three hours to film and six to edit, and I don’t even have a lot of shoes! At least not in London. I have a few more back home in Slovenia, but these are the ones that ‘made the cut’ when I moved to the UK, along with the ones I later bought over here. Without further ado, here’s the video!